To call on Tata Global Beverages, one of the biggest tea companies in the world, play a leading role in ending the “Tea Maid Trade” from the tea plantations of Assam, India. 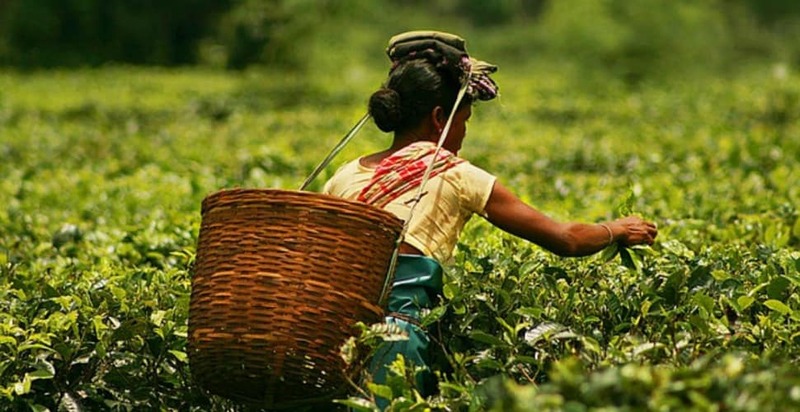 Following a series of investigations that documented the trafficking of girls from tea estates owned by Amalgamated Plantations (APPL) in Assam, India into modern slavery, Freedom United launched a campaign to help end this so called “Tea Maid Trade”. Our supporters sent messages to Tata Global Beverages, one of the biggest shareholders of APPL, urging it to help improve the working conditions for tea workers in Assam. Poverty leaves generations of families on tea estates in Assam vulnerable to trafficking and modern slavery; by addressing one of the root causes of trafficking, we can help put a stop to the Tea Maid Trade. Freedom United activists sent 95,000 messages calling on Tata to play a leading role in ending modern slavery in the region. Tata Global Beverages responded to Walk Free that they would complete an action plan to follow the results of an independent Solidaridad audit of the living and working conditions in their tea plantations. Sadly, we have still not seen a final action plan for change, but we will continue to press for change.